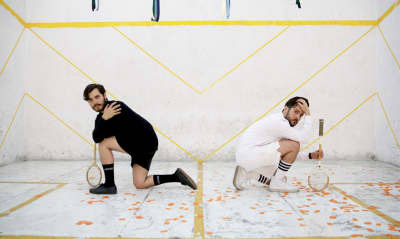 Mexican guitar duo Clubz debuts a video for "Popscuro," a song from their long-time-coming debut LP. 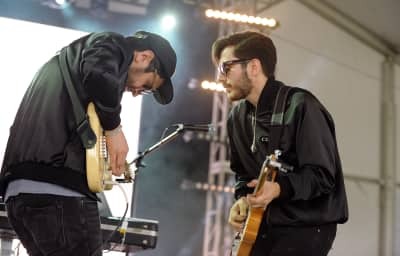 The Mexican new wave duo shares an '80s-inspired video for their new track. Some of Mexico's coolest cross-genre sounds sync up on a steamy new single. Monterrey-based duo Clubz has a new EP. 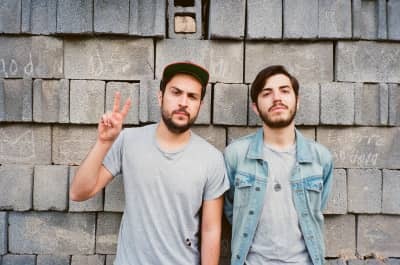 A conversation with the Spanish-language guitar pop duo from Monterrey.